From July 29 to August 15, 2018. The ethnotherapeutic journey offers an experiential work that combines traditional indigenous medicine, shamanism, modified states of consciousness to deepen our being and immerse ourselves in the heart of Mexican civilization. We propose an intense journey to the heart of Mexican civilization to deepen, investigate, explore, even learn various traditional therapeutic teachings through participation in different shamanic rituals. The tour will allow to flow, rediscover and enrich the spirit. A unique experience based on personal work, the wealth of the group and the discovery of the country. We will approach their people and their traditions to receive their great ancestral wisdom. 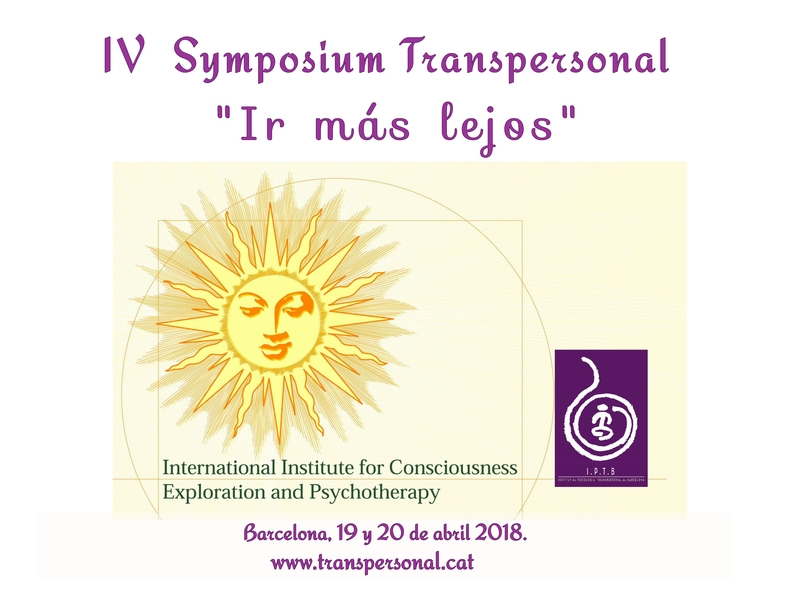 Seminar by Magda Solé, transpersonal psychologist and psychotherapist, and Jaume Mestres, transpersonal coach. Experts, both, in Mexican Shamanism and in general. The Gulf Sea: It begins in the colonial city of Veracruz, a melting pot of overseas beliefs. The Rainforest: We will let ourselves be embraced by the depth of the jungle and the immensity of the Catemaco lake located in the region of the Tuxlas, of great shamanic tradition where we will perform ancestral rituals. The Sierra Madre: We will share indigenous wisdom in the Sierra Mazateca. The Central Valley: In the valley, we will discover the colonial city of Oaxaca. Our trip starts in the city of Veracruz, we will stay in a hotel near the sea. Presentation of the group and activities. We will visit this vibrant colonial city, the oldest one in the American Continent, its market and its healers and also its historical center. 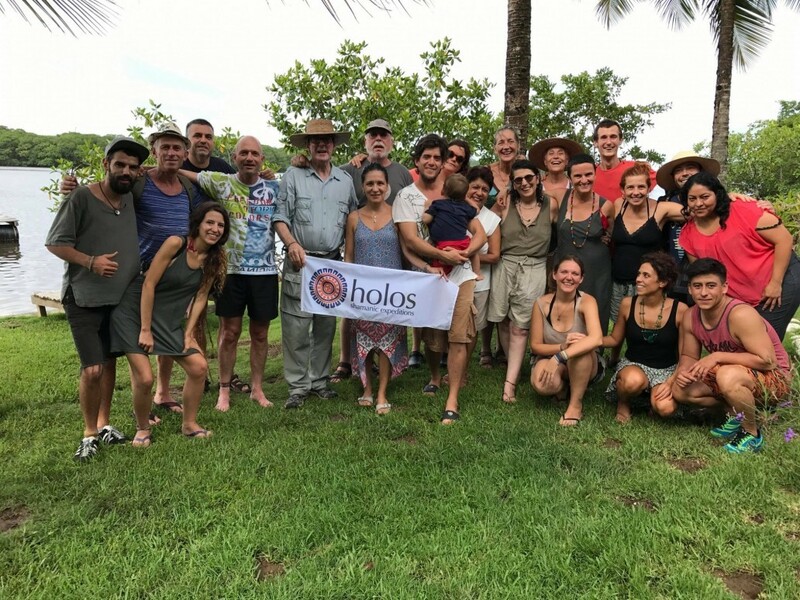 In the middle of the jungle on the shore of the lagoon in the middle of the Reserve of the Biosphere of Los Tuxlas, in contact with nature, we will carry out a harmonization meditation with Mother Earth. In the evening, the Temazcal Ceremony is held in the heart of the jungle. It is an ancestral ritual that consists of purifying both the body and the spirit through a steam bath, medicinal plants and aromatic herbs in a sweat lodge, natural constructions that symbolize the belly of mother earth. In the afternoon we will go to the Sierra Mazateca an immense mountain formation, part of the Sierra Madre Oriental located north of the State of Oaxaca. At 1800 meters of altitude with leafy and humid vegetation it offers us an extraordinary and unique vision, the clouds dance from the heights a mysterious dance that insinuates the depth of the rituals of ancestral healing that we will perform. We will arrive at night to Huautla, to the family house where we will stay. It will be three transformative days, in the heart of the most genuine Mexico. Beginning of the preparations for our stay in the Sierra, we will have the opportunity to make a deep immersion in the simple and rustic life of the Mazatecos. The whole day of activities with trips to inspiring places to continue with the workshops and with the final integration. We plan in the morning to head towards Oaxaca through the valley, crossing the Rio Grande. We will see extensions of cactus and diverse picturesque populations. Arrival in Oaxaca and overnight at the hotel. We will visit this colonial city founded by the Zapotecos. 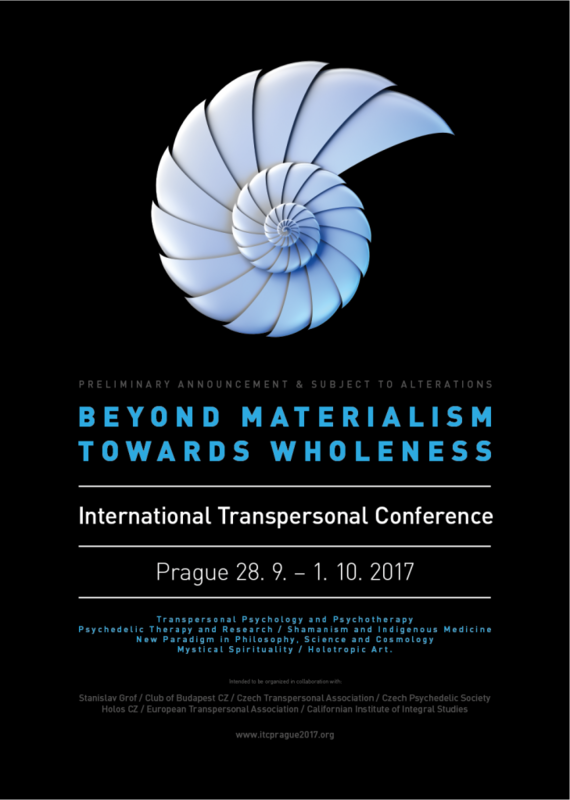 Workshop of integration of the lived experiences. Night in hotel. By strict order of reservation. Limited space (Max group of 20 people). To make the reservation of the trip it is required to pay 50% of the amount of the same. The price includes accommodation in a double room in hotels where other accommodation is shared. Full board during the entire trip, except in the city of Oaxaca, where it will be half board. Also included are all trips, activities and shamanic group work planned throughout the trip. * For logistical reasons, only the transportation of a piece of luggage (a suitcase, large backpack or similar of standard size) is included. Airline tickets and optional Transfers, external to the scheduled route, of the airports or bus stations. Travel and services may be subject to change based on availability. Due to the fact that the service providers have very strict cancellation conditions, Holos Travel offers special insurance in case of cancellation in order to cover the amounts you consider appropriate. In case of cancellation by the client, the following amounts will apply: If you cancel 50 days before departure, 50% If 100% is canceled three days before In addition to these expenses you will have to pay Holos Travel the management expenses (€ 65). We recommend hiring an insurance policy that covers the expenses in case of cancellation. In case you would like to extend your stay in this magnificent country, we will be happy to advise you for free in the planning.